Documentation of lectures, debates, workshops, exhibitions and featured grants. Advances in the use of information technology and computers have transformed engineering analytical techniques, and production and management processes. As these advances continue, opportunities will be generated for all engineers, both in the way knowledge can be acquired, and then applied. The role of mathematics in engineering education is a major opportunity. There has been much recent debate on what mathematical skills are needed for the engineers of tomorrow, and how and when these might best be acquired. 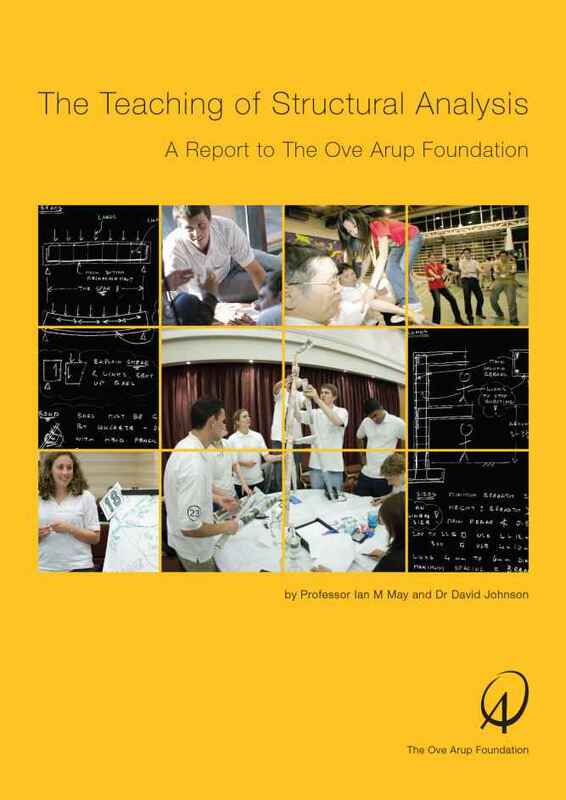 Against this background of problem and opportunity, the Trustees of The Ove Arup Foundation commissioned this study from Prof Richard Noss and Dr Phillip Kent, both mathematics educators at the Institute of Education, University of London. 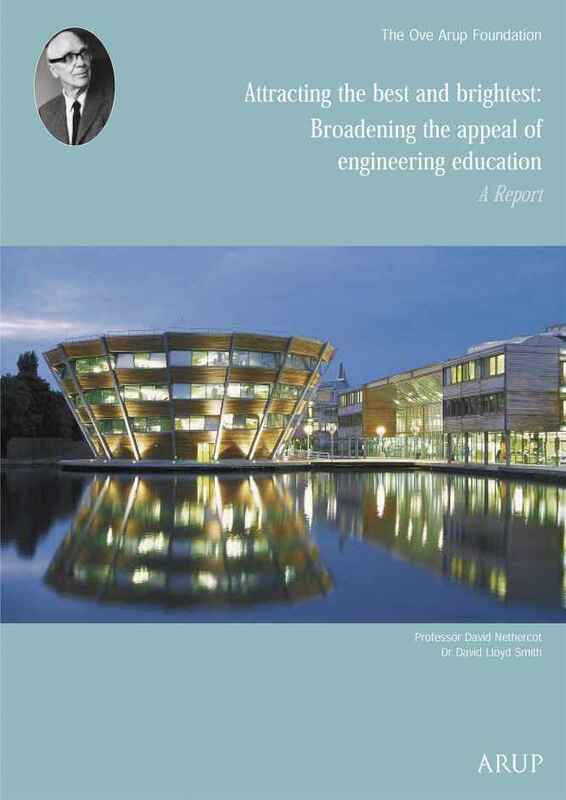 The report outlines a situation ripe for change, and indicates that professional engineers will need to develop greater interdisciplinary understanding, and acquire more specialist skills. An intuitive understanding of the sciences that underpin the art of engineering, it says, will in turn require the mathematical skills necessary to apply these sciences. 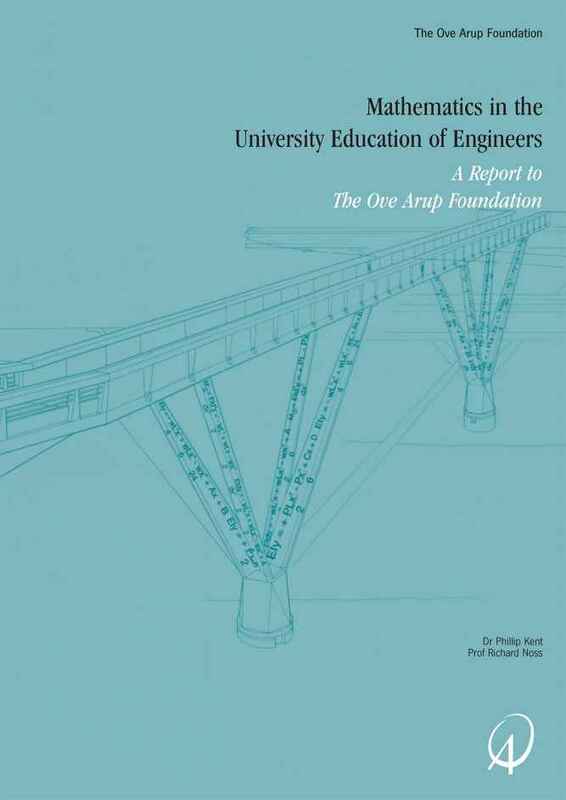 In 1999 the Trustees of the Ove Arup Foundation published a report highlighting the serious decline in applications from bright young people to study engineering, and especially built-environment courses. A particularly serious skill-shortage lies within the building services specialities. 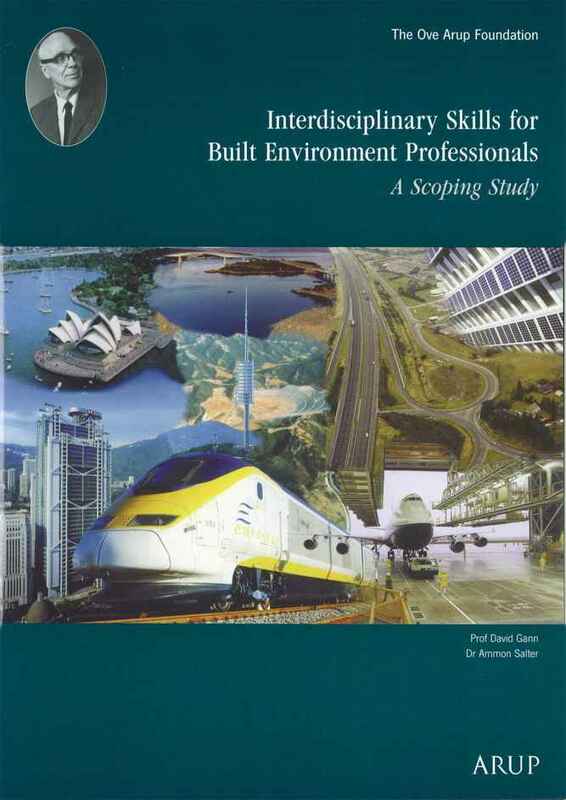 Read about the original report, ‘Interdisciplinary Skills For Built Environment Professionals’. Now, a further report, also commissioned by the Trustees from Prof David Nethercot and Dr David Lloyd Smith of Imperial College, London, draws together several strains of thought, informed by insights from the 1999 report. It examines how a course could be constructed that: encourages greater interdisciplinarity; further develops creative thinking; and can be accredited together by the Institution of Civil Engineers, the Institution of Structural Engineers, and the Chartered Institution of Building Services Engineers. Ian May and David Johnson approached The Ove Arup Foundation to seek our support for this paper. We were attracted by the proposal because we were already providing funds for a separate paper outlining research into the teaching of design to engineering undergraduates, and structural analysis is one of the essential building blocks for good design in engineering and architecture. In particular, it enabled us to encourage the authors to think about how the teaching of structural analysis might be framed to encourage students to develop a feel for how structures actually behave. This framing would in turn foster a culture of simplicity and elegance of thought and outcome. Our suggestions were very warmly received, and were adopted by the authors. We hope their paper will help both teachers and students to exploit the opportunities that modern analytical techniques provide – including the power of computing – and not themselves to become a servant of them. 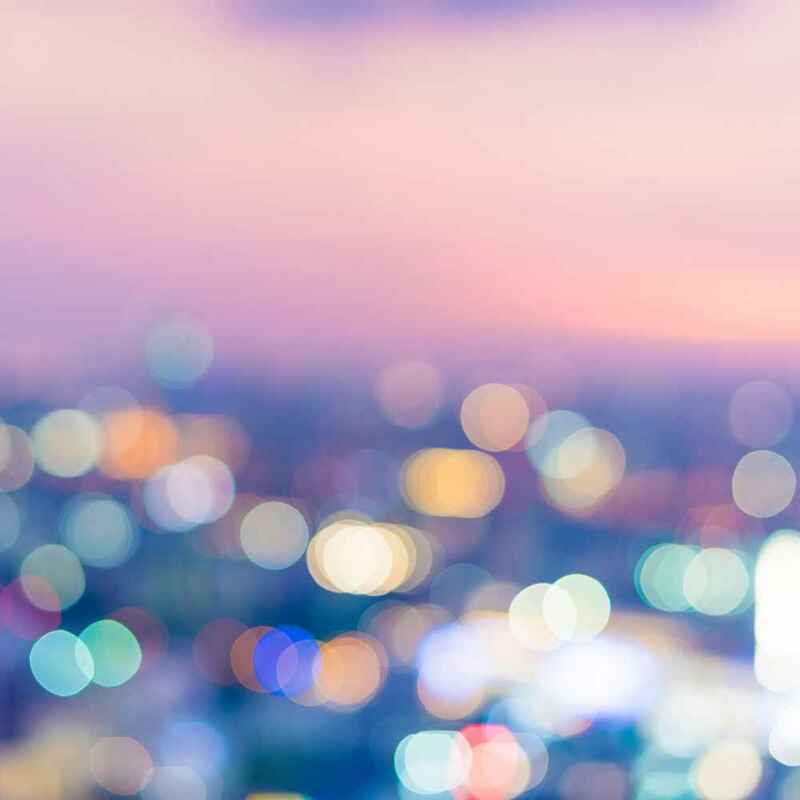 The report, entitled ‘Interdisciplinary Skills For Built Environment Professionals’, focused minds on the seriousness of the situation, and concluded that courses involving a high level of interdisciplinary thinking and project work seem to attract better students.